About three weeks ago, e-mails were sent out announcing the Orgyen Care Project and asking for support. For those of you who may not have heard about it, the O.C.P. 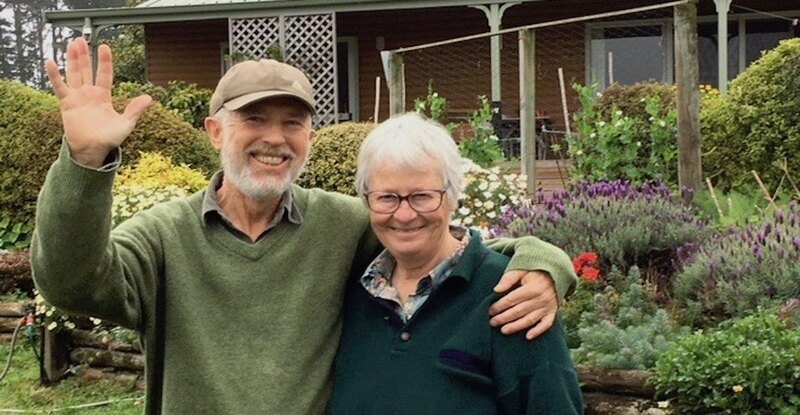 was conceived by Andy MacIntosh, and Grant and Natasha Rix, as a practical way of helping Mary and I stay on our land at Orgyen Hermitage – given our age and ongoing health concerns. The response has been immensely heartening and we are delighted to be able to say that sufficient money has now been raised for “phase one”! Mary and I would like to offer a huge bouquet of thanks to all of you who have contributed. 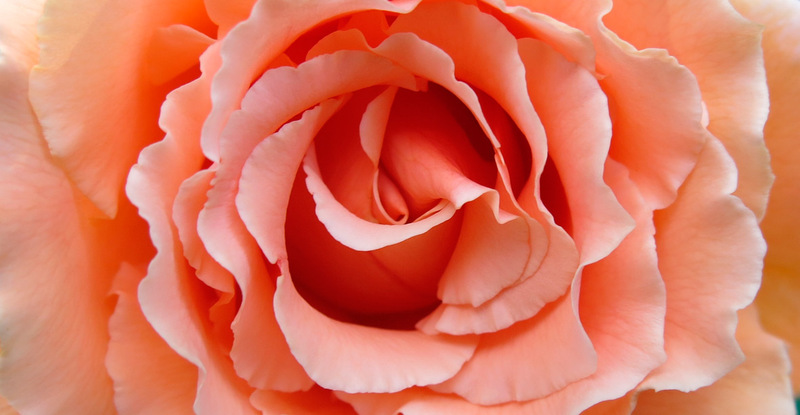 May the merit of this wholesome action flower into the world and bring benefit to many beings! Andy will be doing the March retreat with us at Wangapeka so the construction will likely begin in April. If you would like to be kept informed of progress on the project, or if you are interested in contributing to “phase two”, please e-mail the Orgyen Care Project Team and your name will be put on the e-mail list. You will be able to unsubscribe from this list whenever you wish. To read a slightly adapted version of the original announcement, click here.